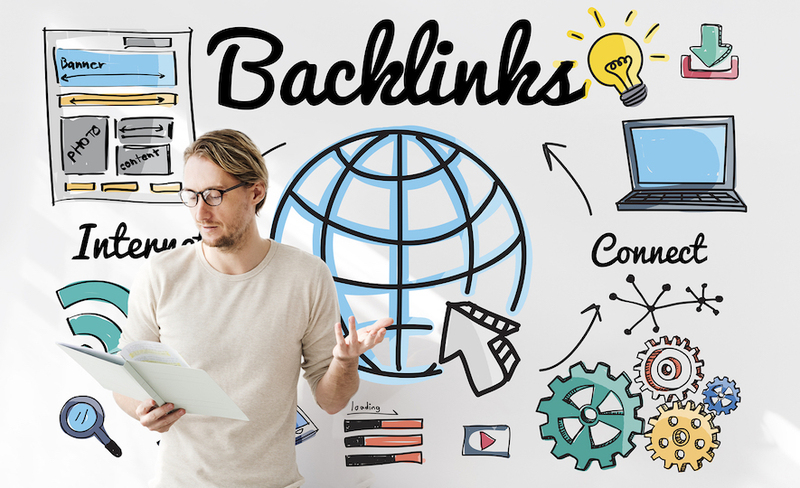 Backlinking is the process of building high quality links back to your website. As a result, people will be able to find your website without searching for it. The other benefit is backlinking helps your website rank higher in search results. The goal is to get your website mentioned on the best websites possible. Websites like The Huffington Post, Thought Catalog, The New York Times, Forbes, and CNN have a very high PR ranking. PR ranking ranges from 0 to 10. Links on websites with a PR ranking under 3 will do little to no good for your website’s credibility so it is best to avoid them. SEO firms make it their goal to get your website linked and talked about on major websites. Many firms already boast connections with these websites, so they can easily get you noticed where you need to be in industry-specific places. 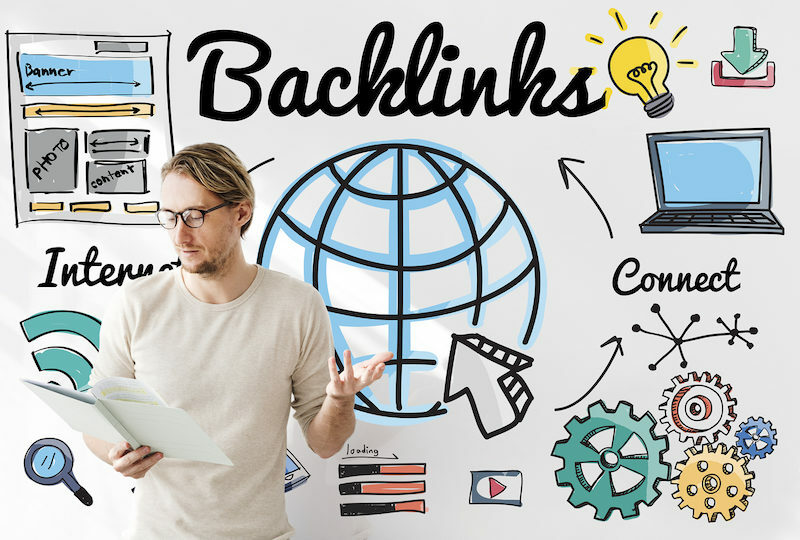 Below you will learn more about how building backlinks can help your website rank on page one or two. Your goal is to be on page one or two of search results. Attention spans are getting shorter and shorter, and statistic show how users are no longer interested in even looking past page two. If you want to rank organically, page two honestly won’t even cut it, you need to be at the top of page one. In order to rank for one of the top three spots for a search term you will need to be deemed as a credible website. Your website’s credibility is based on numerous factors, and the more PR7 or greater websites linking back to you the better. Should I have a link building strategy? Yes, every business needs to have a link building strategy. It will be your SEO firm’s job to discover the right strategy for your business. Sure, you will want to be on general high-ranking sites like The Huffington Post as we discussed earlier, but you will also need to be on sites that target your demographic. If you design wedding cakes, for example, you will want your SEO firm to also put ample time toward link building on Pinterest. On Pinterest, your website can be directly verified and linked to your profile. Once your website is verified, any link you share that is reshared will count as a high-quality backlink to your site. This is a beautiful White Hat way to generate hundreds of links via a very interested female audience in an authentic way. What is the difference between White Hat and Black Hat link building strategies? Black Hat SEO strategies are mostly a thing of the past, but shoppers still need to be aware of these no-no perspectives. One main Black Hat strategy to avoid is article spinning. This is when a person writes one article then they place it in an online generator that automatically replaces select words with different nouns, adjectives, and verbs. As a result, the articles sound sloppy, and sometimes even creates duplicate content, which is a huge red flag to search engine spiders. Often these articles are also robotically posted to low quality sites that will not increase the credibility of your website. If your SEO company mentions these bad practices, you should switch to a different firm as soon as possible. At one point in time, many online marketing firms believed quantity mattered over quality, and perhaps this is why article spinning surfaced. Please note this is certainly not the case. Four backlinks on a PR7 website will do you better than 40 links on a PR2 website. Celebrate your big wins when The New York Times picks up your article, or a local news source picks up your press release because in the long run, that is what really matters. It is never too late to build a link building strategy and results also take time. You should notice results and an increase in website traffic within six months to a year.